By now many of you reading this know that I'm slightly obsessed with macarons. 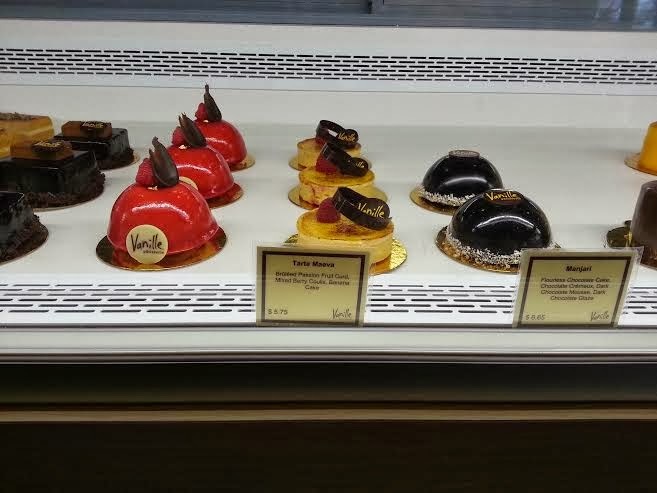 I just love the sweet meringue confection filled with ganache as the perfect little treat so when Vanille Patisserie recently opened in Lincoln Park I was thrilled. 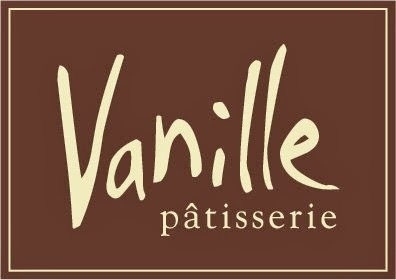 Vanille Patisserie offers authentic French desserts and pastries including handmade chocolates fresh baked croissants and of course French macarons. These macarons are the real deal with fresh ingredients and seasonal flavors. I loved the hazelnut, classic vanilla and my all time favorite coconut. The selection of tarts and chocolate confections are prepared daily and are quite exquisite. I had my eye on the Manjari which was a flourless chocolate cake with dark chocolate mousse and a dark chocolate glaze....a chocolate lovers dream. 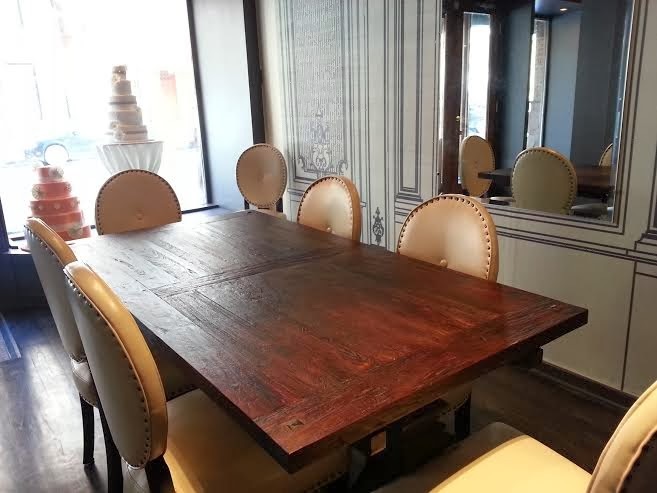 Vanille Patisserie also has this adorable tasting salon for birthdays, business meetings or cake tastings. They just moved and their new storefront is so beautiful. They are at French Market, too. 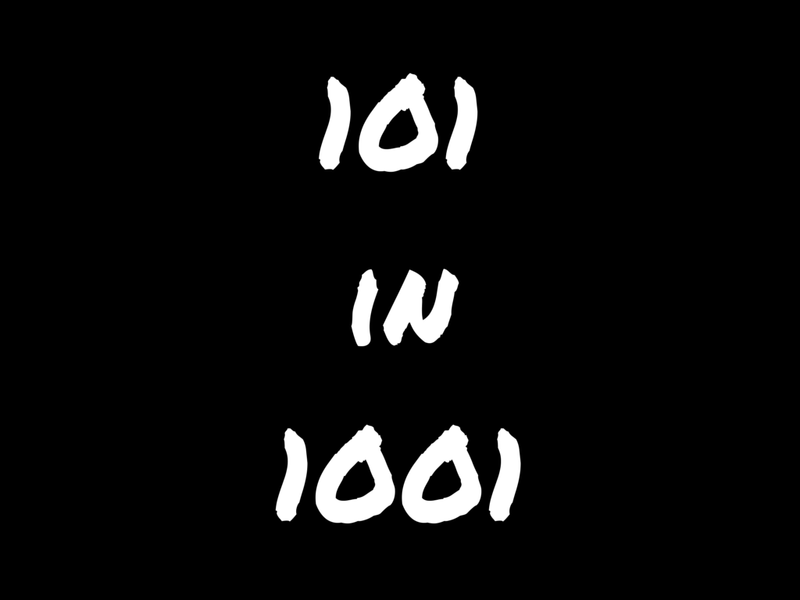 Heading there on Saturday! This place sounds amazing! I'll have to check it out immediately. 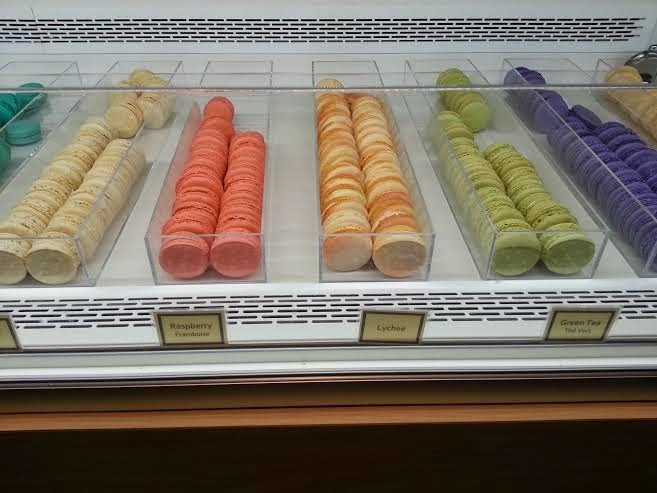 Ah this place looks wonderful macaroons are generally too sweet for me but this place would pull me in!